28 February – 2 March 2012 the 5th workshop of Zeitgeist will take place in Oerlinghausen, Germany. The six partner museums will get together to work with unusual methods how to address adults in archaeological open-air museums and how to educate about the reconstructed past. 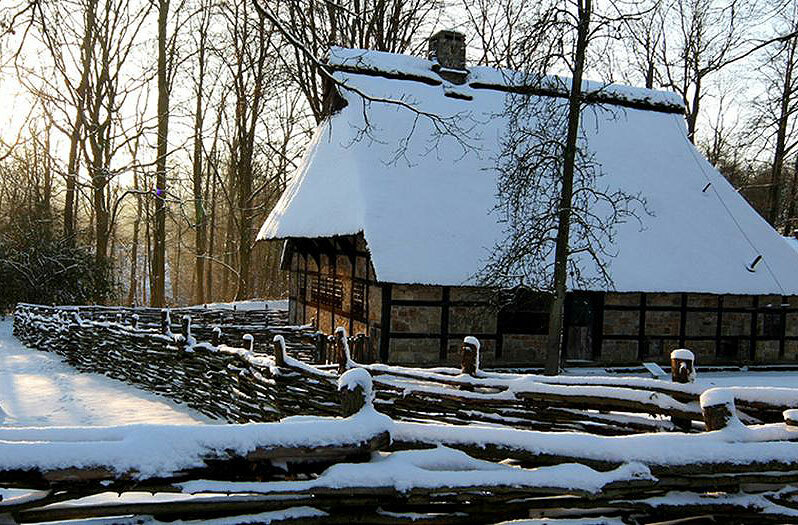 Besides the Museum in Oerlinghausen itself (www.afm-oerlinghausen.de) we will also visit the largest open-air museum in Germany, in Detmold (see photo): http://www.lwl.org/LWL/Kultur/LWL-Freilichtmuseum-Detmold/ with a long history in teaching adults. We can certainly learn again from each other!